Kelly D. Jordan featured on Advocate Daily: “Understanding the mediation process is important”. 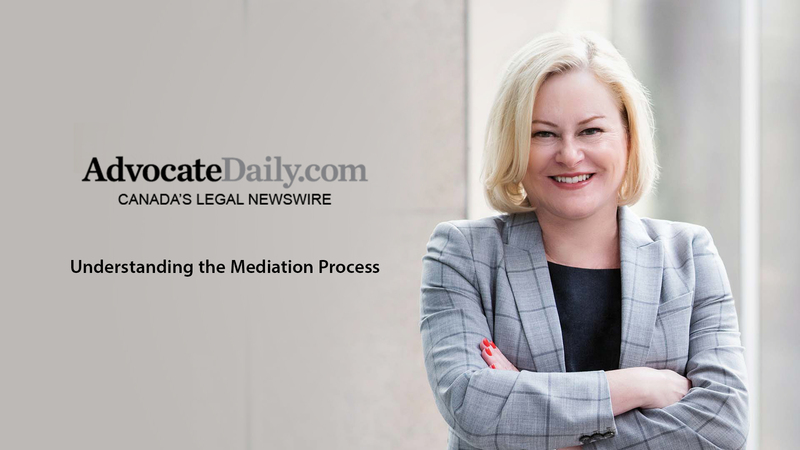 Kelly Jordan is featured on Advocate Daily, discussing how understanding the mediation process is important. In this first instalment of a three-part series on family law mediation, Toronto family lawyer and mediator Kelly Jordan discusses what to expect. How To Choose The Most Effective Mediator For Your Matter.